Jose Feliciano began his company as a local provider of insurance coverage. Over time, he expanded into a full-service insurance agency; then he ventured into Financial Management. 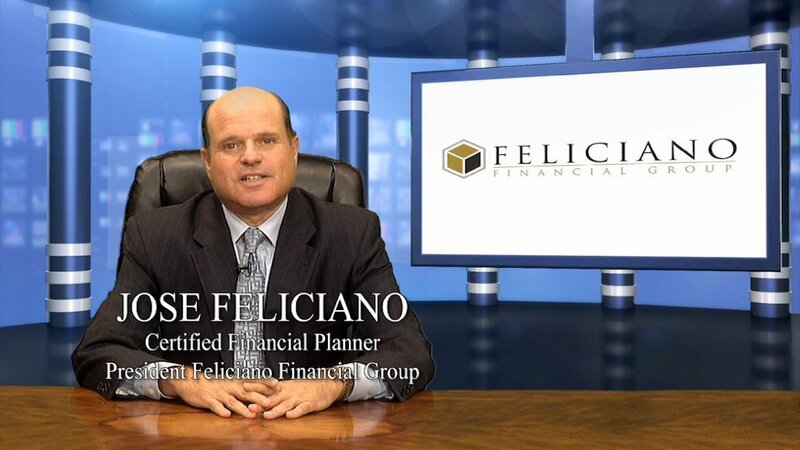 Using a holistic approach, Feliciano brought his clients a palette of services designed to protect their assets and to create wealth through sound financial planning, based on the individual circumstances of each client. Insurance was now just one part of total “cradle to grave” plan aimed at protecting assets and ensuring long-term financial stability. Although the company was flourishing, Jose wanted to take it to the next level: to position Feliciano Financial Gorup as the local experts on every thing about financial management! The Rénard Group negotiated a fixed position once a week inside the 10:00 PM newscast on KLTV for THE FINANCIAL MINUTE. This sixty-second commerical was created to mirror the look of the local newscast: to give the appearance of being a stand-alone segment of the newscast. To achieve that, the segment was shot on a green screen and a “news set” was electronically placed into the scene. The program was produced as a donut, with a five second beginning and ending sponsorship billboard and a fifty second informational segment sandwiched in the middle. Jose Feliciano appeared as the on-camera spokeperson, giving advice about specific financial scenarios that could likely be faced by anyone in the audience who was watching. Using the broadcast technology available, the information Jose imparted was supported with graphics illustrating the key points, shown on a flat screen television positioned over his shoulder. The series of ten segments were originally planned to air only once during a ten-week period. The program generated a great deal of comments from clients, and more importantly from potential clients. Because of that reaction, the program was extended for a total of four flights, repeating the same programs three additional times. 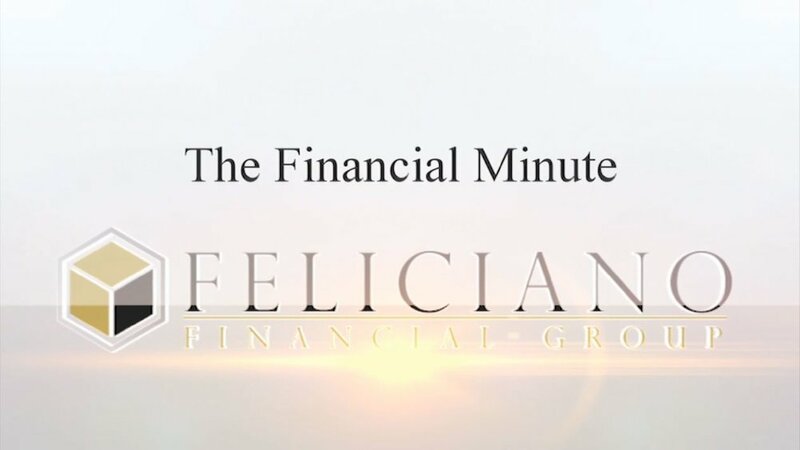 To extend the value of the program further, the entire series of ten programs were placed on the Feliciano Financial Group web site, where clients looking for specific tips on financial management could access them at will. The final step in extending the use of the segments was using them to answer inquiries made by the public. When a finaincial advisor received a question from a prospect about a specific issue, one covered by one of the FINANCIAL MINUTE segments, a link to that segment was emailed to that prospect. Clicking on the link launched the video in the propspect’s browser. “The Rénard Group understands our business and goes the extra mile to deliver ideas that keep our top-of-mind awareness with clients and potential clients.” – Jose Feliciano, President and CEO.